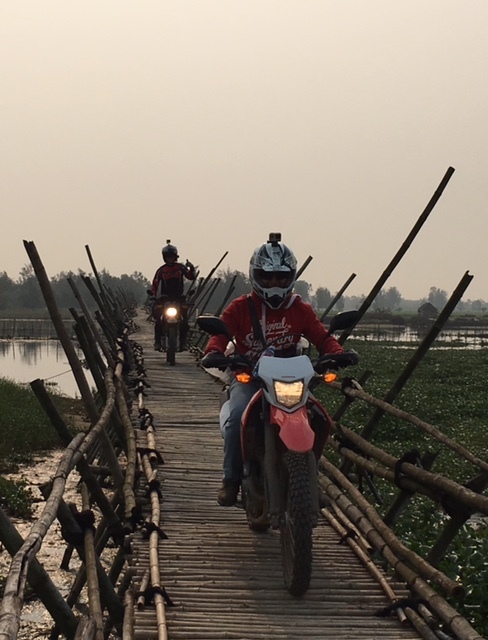 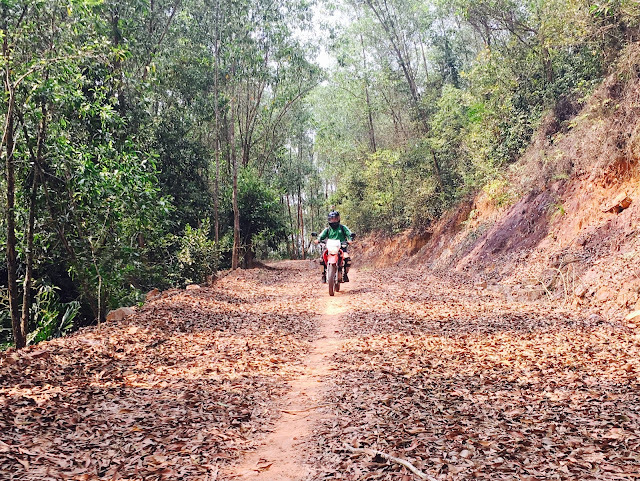 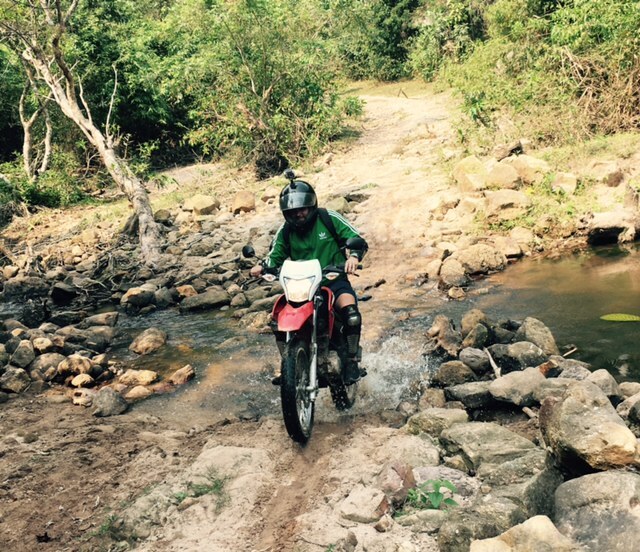 This adventure will cover all types of terrain, such as rice paddies and jungle tracks / water crossings, mud and dust roads and rivers on floating bamboo bridges. 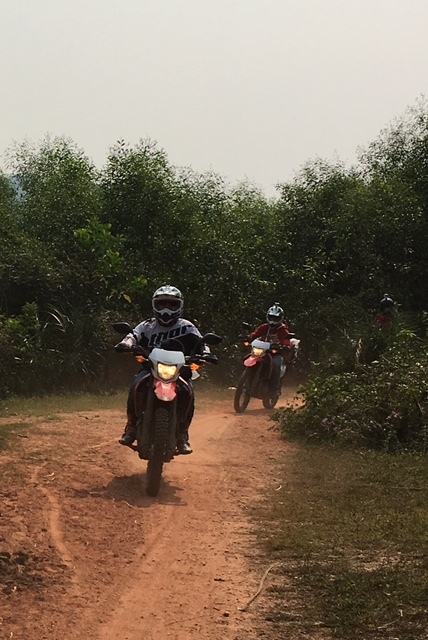 We will ride through rice paddies; see local farmers working in their fields before travelling over a 25km section of off Road Mountain through isolated rural communities. You will seeing breathtaking landscapes, swimming at “waterfall” before heading back to Hoi An through rice fields and crossing the “floating bridge” and 320 meter “Bamboo bridge”. 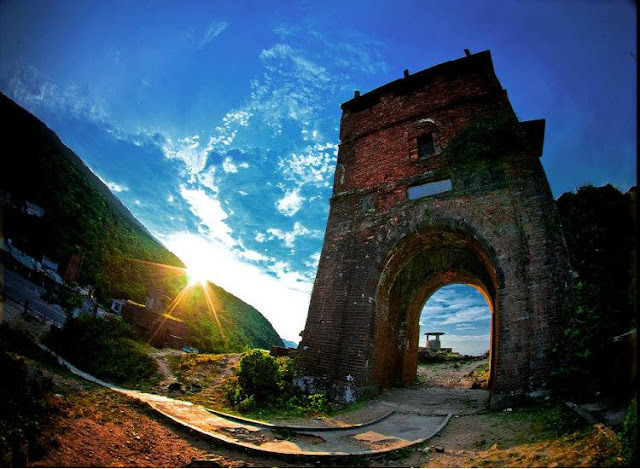 Relax and enjoy the wind in your hair as you take in the beauty of your surroundings, before arriving back in Hoi An as the sun sets.